7 pm - Presentation: "Supply Chain Finance"
In today’s business climate, companies are waking up to find that the supply chain is more than a cost center. With tightening profit margins and increased pressure to drive down costs and increase inventory turns, companies are finding that the supply chain is a new avenue to finance growth. Come join the conversation with Dr. Dale Rogers as he takes us through the why and the how behind supply chain finance. 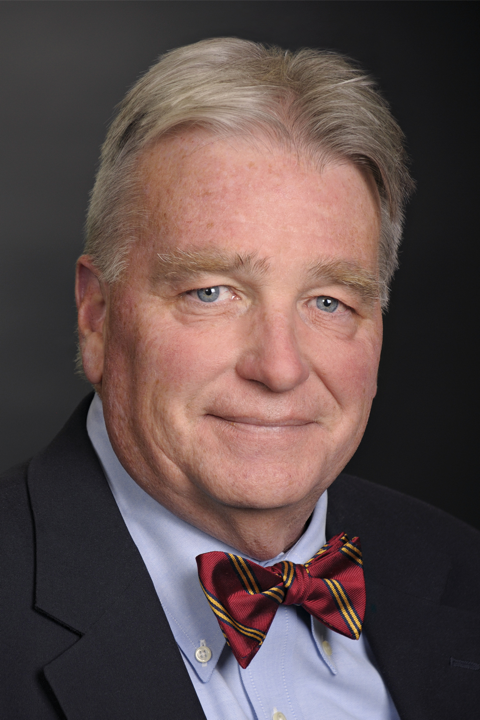 Dr. Dale Rogers is a Professor of Logistics and Supply Chain Management and Interim Chair of the Supply Chain Management department at Arizona State University. He is also the the Director of Network for Value Chain Excellence and the Co-Director of the Internet edge Supply Chain Lab ASU. Dr. Rogers is the Leader in Supply Chain Finance, Sustainability, and Reverse Logistics Practices for ILOS - Instituto de Logística e Supply Chain in Rio de Janeiro, Brazil. In 2012 he became the first academic to receive the International Warehouse and Logistics Association Distinguished Service Award in its 120-year history. He is a Board Advisor to Flexe and serves on the Board of the Reverse Logistics and Sustainability Council. Dale is a leading researcher in the fields of reverse logistics, sustainable supply chain management, supply chain finance and secondary markets, has published in the leading journals of the supply chain and logistics fields. He has been principal investigator on research grants from numerous organizations. He is a senior editor at Decision Sciences Journal and associate editor of the Journal of Business Logistics and the Journal of Supply Chain Management. He has made more than 300 presentations to professional organizations and has been a faculty member in numerous executive education programs at universities in the United States, China, Europe and South America as well as at major corporations and professional organizations. Dr. Rogers has been a consultant to several companies and a principal investigator on research grants from numerous organizations.